MCON 2017 is just around the corner, and we’re really excited to be joined by the next generation of leaders, social entrepreneurs and problem solvers. 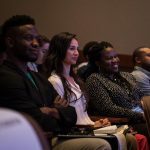 The social good conference, scheduled for June 5-6 at the Newseum in Washington, D.C., covers three main topics: social justice, the planet and identity. We’ll be uniting 700+ cause champions committed to creating change and turning next gen interest into action. 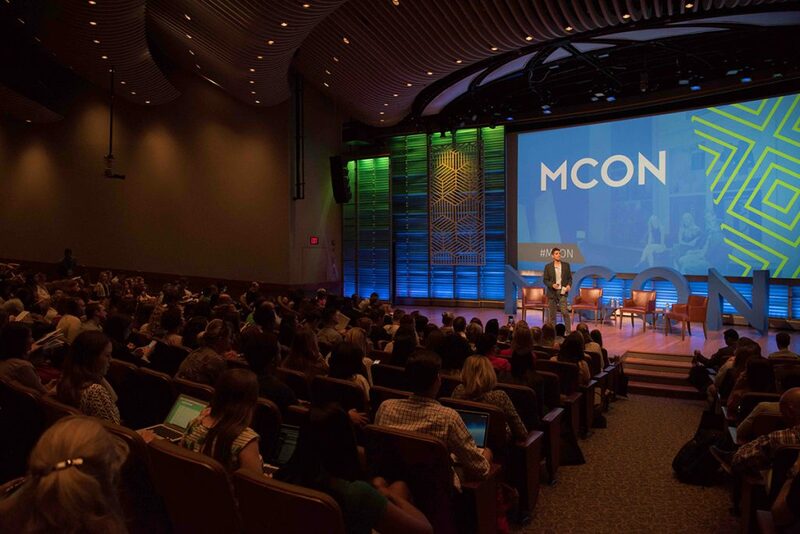 With an inspiring lineup including more than 35 speakers, the “Igniting Good” Town Hall and plenty of networking opportunities, MCON is where people who are passionate about causes come together to change the world. “GIRLS” and “Get Out” star Allison Williams joins a remarkable roster of speakers – like Voto Latino President Maria Teresa Kumar, Global Citizen Managing Director Simon Moss, Demos President Heather McGhee and environmental activist Rob Greenfield. These speakers will lead discussions on today’s major social issues and provide real-life examples of moving people from interest to action. The Newseum, headquartered in Washington, D.C., promotes, explains and defends free expression and the five freedoms of the First Amendment, making it the perfect venue for MCON 2017. Outside the main auditorium is the MCON Lounge, your central gathering place with fellow attendees that features virtual reality experiences, networking areas, charging stations and screens to view onstage content. The Lounge will include stations for social good brands and organizations to connect with attendees through on-site experiences, including virtual reality simulations, Facebook Live interviews and several opportunities to get involved with important international aid, social justice, leadership and sustainability movements. 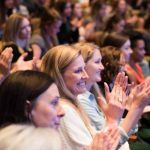 The Igniting Good Town Hall, our in-person and online forum new to MCON this year, brings together movement leaders from a variety of sectors, fundraisers and campaigners to explore the strategy behind today’s social movements for good. We’ll discuss the latest research on movements, campaigns, #GivingTuesday, millennials and social impact. Through storytelling, case studies, research and thought leadership from successful social movements and grassroots campaigns, you will learn new tactics for igniting donors and advocates both on #GivingTuesday and all year-round. Igniting Good is free for MCON Gold Pass ticket holders. Can’t commit to the full two-day MCON experience? Individual tickets for the Igniting Good Town Hall are also available for purchase (psst. Use promo IG50MCON for 50 percent off Igniting Good registration). You’ll have plenty of chances to make new connections and friends at MCON. This one-of-a-kind event surrounds you with others who give as much a damn about social change as you do, and leaves you excited and prepared to tackle – and actually effect change for – the issues you care about. You’ll want to block off the night of June 5 to attend our evening event at National Geographic, where you’ll have the opportunity to connect with fellow MCON participants, speakers and partners at one of the most photogenic (see what we did there) places in D.C.
Are you a student, activist or social entrepreneur who is passionate about making the world a better place – but are bummed that your budget prevents you from attending MCON? We’ve got you covered. Thanks to some really great partners, we have a limited number of MCON scholarships that cover the full cost of registration. And if that’s not reason enough to apply, we don’t know what is.